Sunday 9th December 9am until 12pm with Adrian. Join us for a 5 star experience at the Killarney Park Hotel. You have the option of beginning your morning from 7am with full use of the 5 star Health & Fitness Centre at the Killarney Park Hotel. At 9am join Adrian for an invigorating vinyasa flow yoga class. The class will include meditation, breathwork, and the use of doTerra essential oils. Expect to leave feeling energised and more relaxed in your own skin. After yoga, a delicious healthy brunch will be served in the newly refurbished Garden Bar. 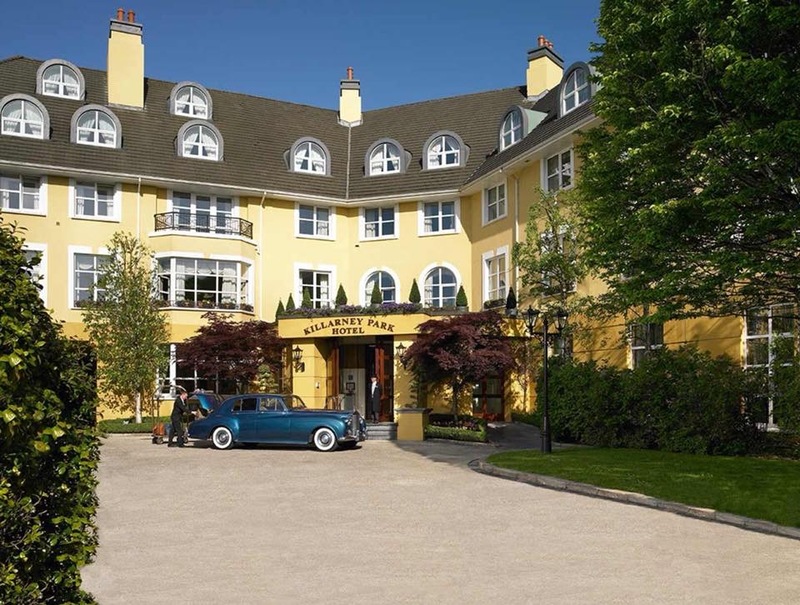 All guests will receive a 20% discount card to use at The Spa at The Killarney Park Hotel. The investment for the morning is €30. All bookings must be made by contacting Elaine on 0872601624. Early bookings are advised as our morning retreats usually book up quickly.